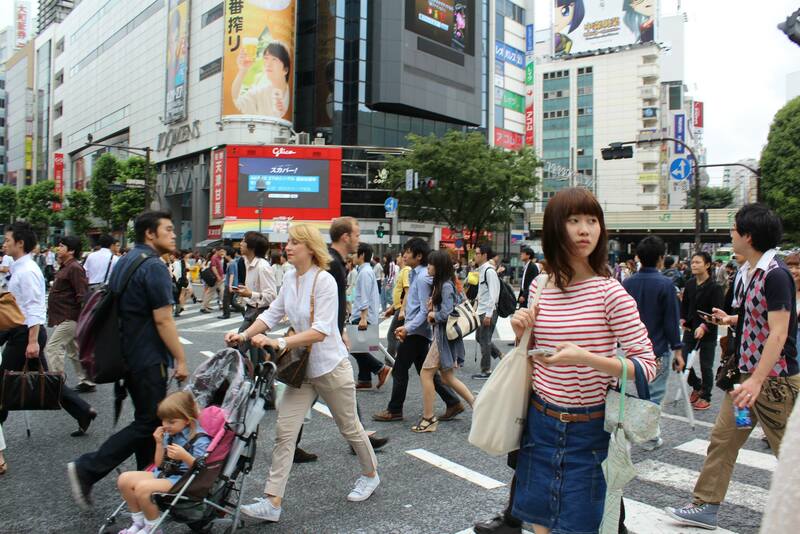 From the moment I arrived in Tokyo, I was effortlessly integrated into the masses. In Japan, there were no special airs that the citizens put on. Unlike the prominent brand-wars in Korea, people wore widely varying clothing, kept their attire more casual, and seemed to accept the fact that high heels are impossible to wear on an everyday basis. (I was shocked to see women wearing sensible shoes for a change.) In a way I felt relieved that I was wearing similar clothing. There was a huge exception to the general dress of the public, however. With suits and slicked-back shafts of grey hair, Japanese businessmen marched in forces, walking with great purpose. 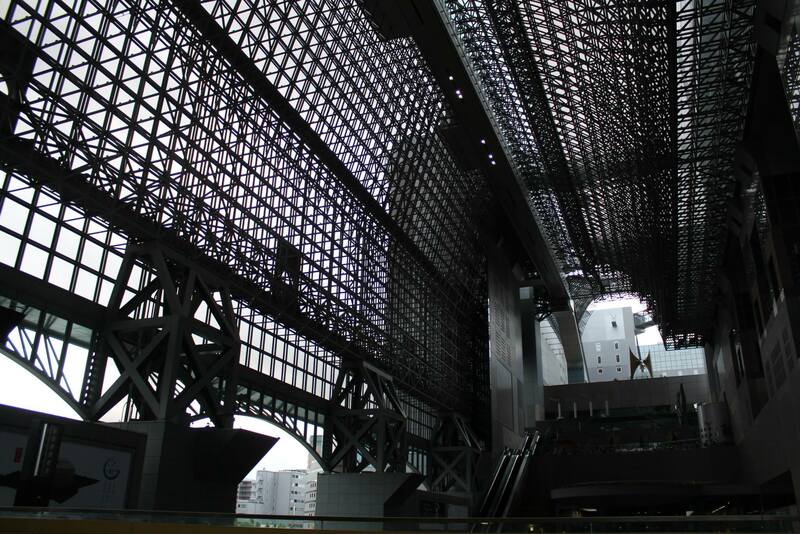 It was an entire generation of 40-somethings, dyeing the human traffic through Tokyo’s heart in hues of grey and navy. Each “salaryman” was uniformed with a briefcase, shined shoes, and a stiff line for a mouth, treading the hamsterwheel of commerce from sunrise to sunrise. I walked through these crowds of men like walking through the ebb of a wave. Shibuya was the bustling shopping district that I made a special point of visiting because of a…car movie. There was a scene where cars drifted through the thick crowd in this square, renowned for being one of the busiest in the world. It was a great scene in an awful movie, and I had to see it for myself. It was a strange yet familiar feeling walking through the square as I wove through a curious stew of humanity, not unlike that of Times Square. 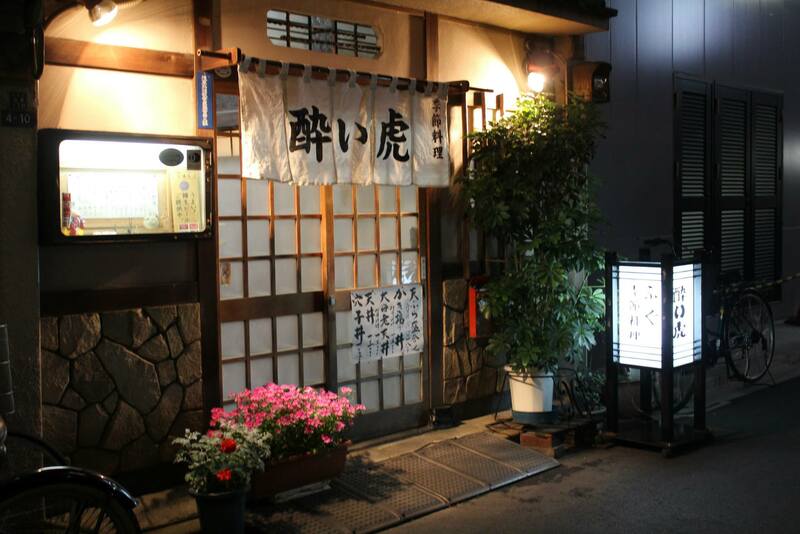 I stayed in a part of Tokyo called Asakusa, a beautiful traditional-styled neighborhood. After confusing Akasuka and Asakusa, two towns on the same subway line but 30 minutes apart, I arrived at the hostel downtrodden by my constant navigational failure. 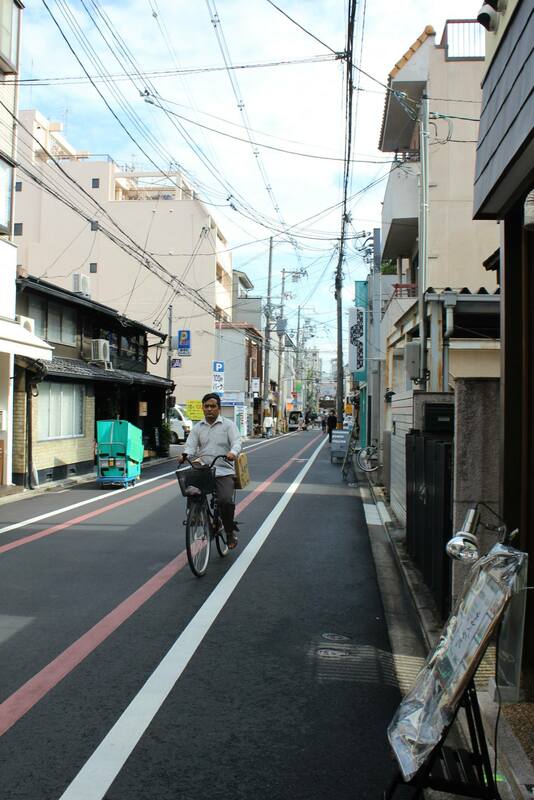 The neighborhood felt more traditional than the city’s center, and hosted some gorgeous temples and quaint storefronts. I spent a great deal of time inside Japan’s subway system, which looked intimidating at first. As soon as I understood the tangled mess of subway lines, I saw how efficient the system was…except that one needed to exit/reenter the subway system when transferring lines. I was glad that I knew how to read Japanese, as it made things a lot quicker and easier to figure out. The fare system is also very accurate, allowing one to pay according to distance traveled. That being said, though, subway travel was one of the largest expenses I had on my trip. While sorting out my fare, I fumbled around with Japanese money quite a bit. The lowest denomination of paper money is worth $10 (1000¥), so the $1 and $5 coins were extremely valuable. I’ve long been conditioned to think that change is throwaway money, so I was really paranoid about losing any of my coins. It was a huge pain in the アッス. 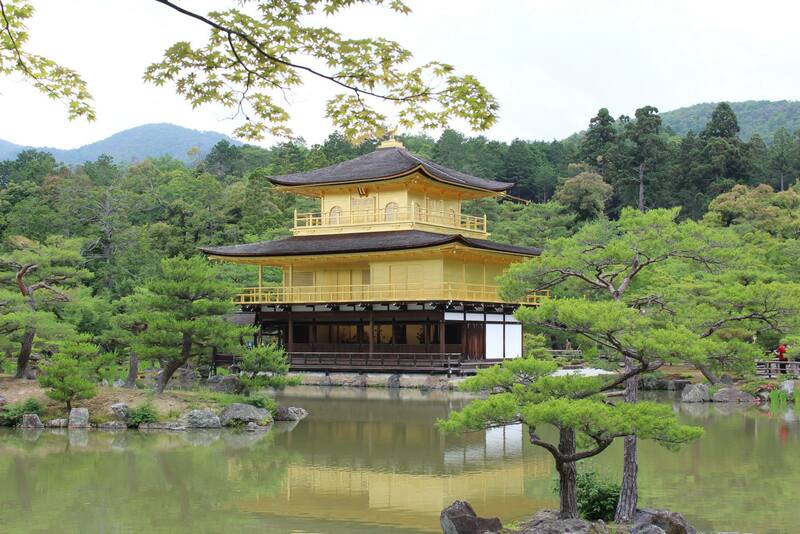 My first glimpse of Kyoto was from eyes sunken in from the struggle of an 8-hour nightbus journey. I arrived at 5:00 am, before the sun had any time to breathe life into the city. It was dreary and cold. I was alone, walking aimlessly through the quiet city, street signals blinking through the morning mist. 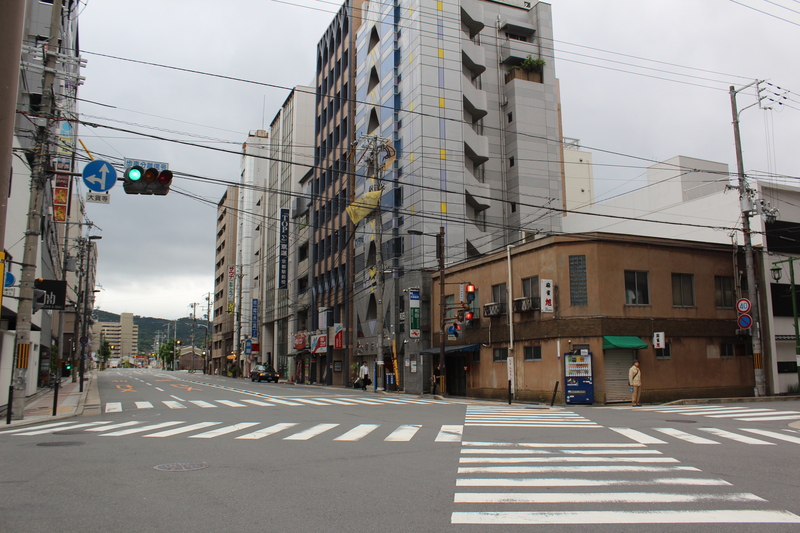 I stayed at a hostel in Teramachi, an area of Kyoto with a lot of modern shops and restaurants. However, since I arrived so early in the morning, I could only put my bags down. Check-in time was all the way at 3pm, so the bed wasn’t ready yet. (/cried internally) As desperately as I wanted sleep, I had no choice but to make the most of the day. 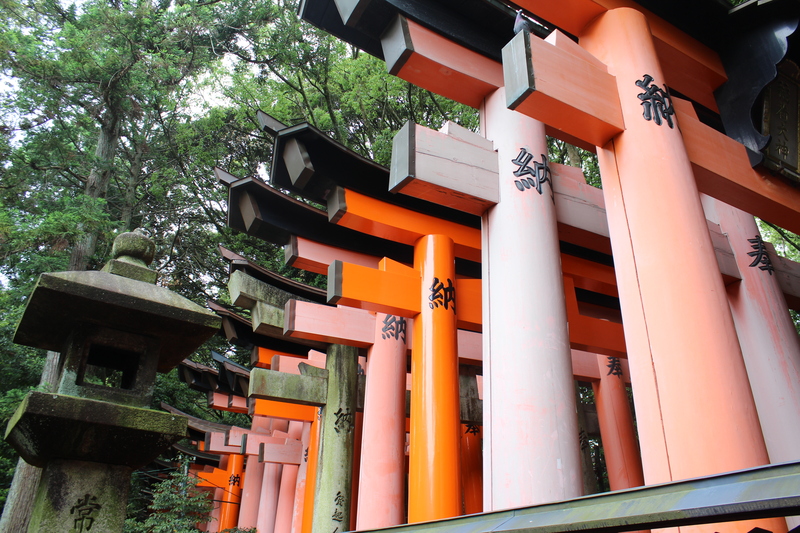 With a map in hand and prominent dark circles under my eyes, I went off again into the unknown to seize what Kyoto had to offer. 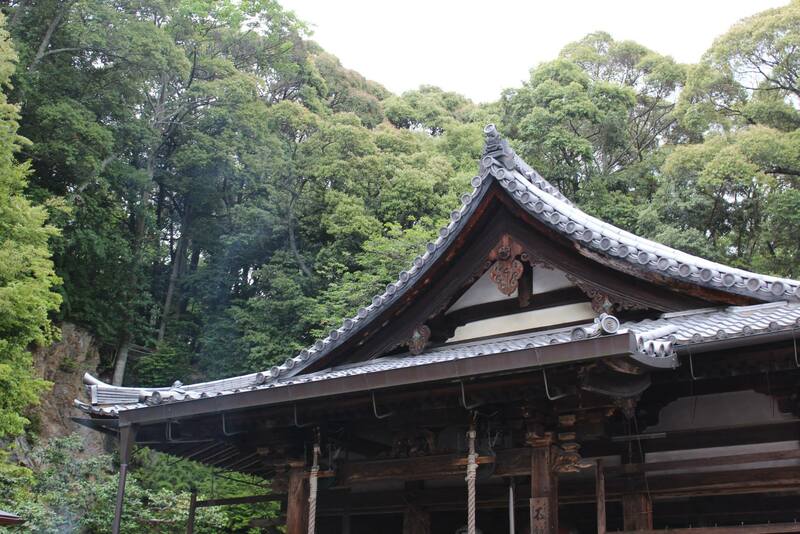 I visited a few more temples before coming back to my hostel at 6pm. I freshened up, and instead of taking a nap I got my second wind. 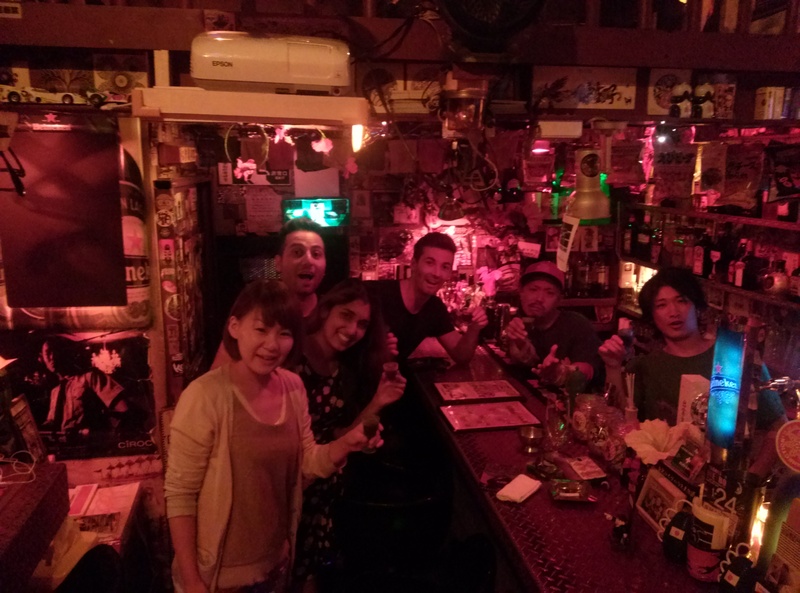 I was excited to finally explore Japan’s nightlife, so I checked out the hostel’s bar to see if any other expats were there with similar plans in mind. 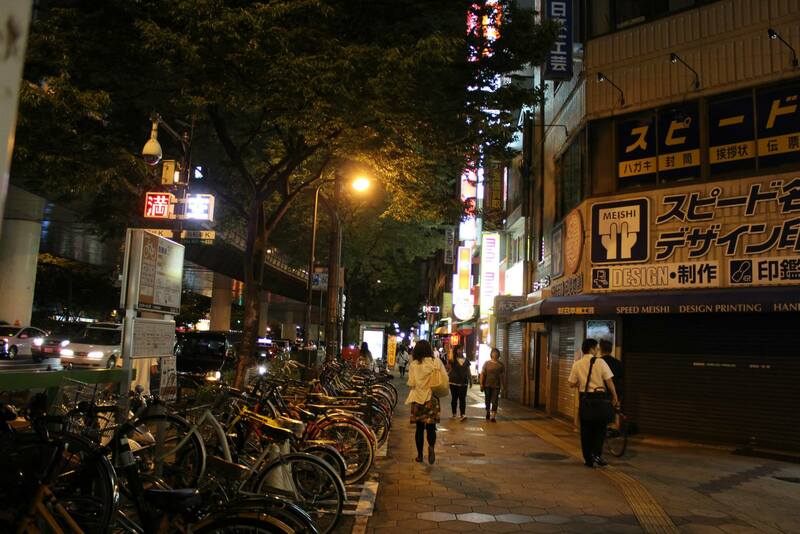 I was prepared to circle out of there when I ran into two Australian dudes who I met at the previous hostel in Tokyo! They were meeting up a friend of theirs too, so with that I had a crew to rock with as the city started lighting up. It was at about 2am that I miraculously found my hostel bed. The next morning, I abruptly woke up to the voices of two other girls in the room. 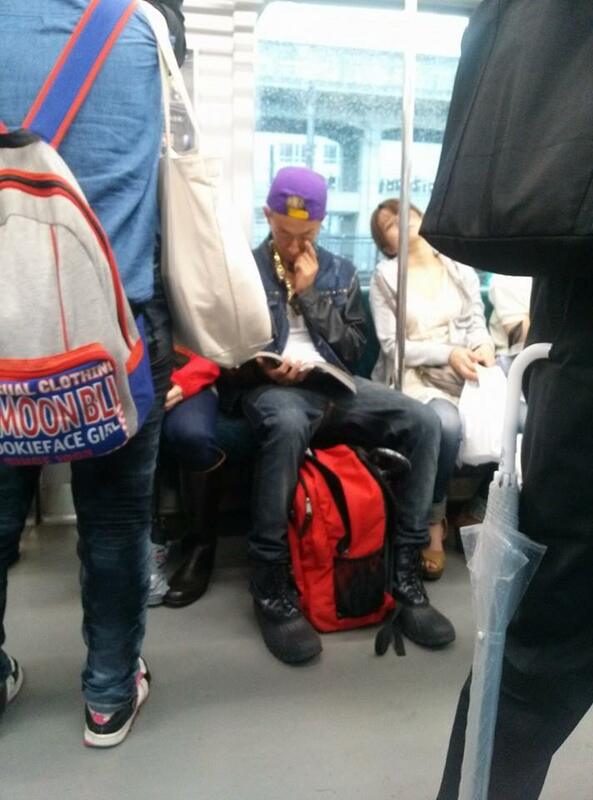 As I poked my head out to see who was being so obnoxiously loud, it happened to be two people I knew from Daegu! WHAT!? 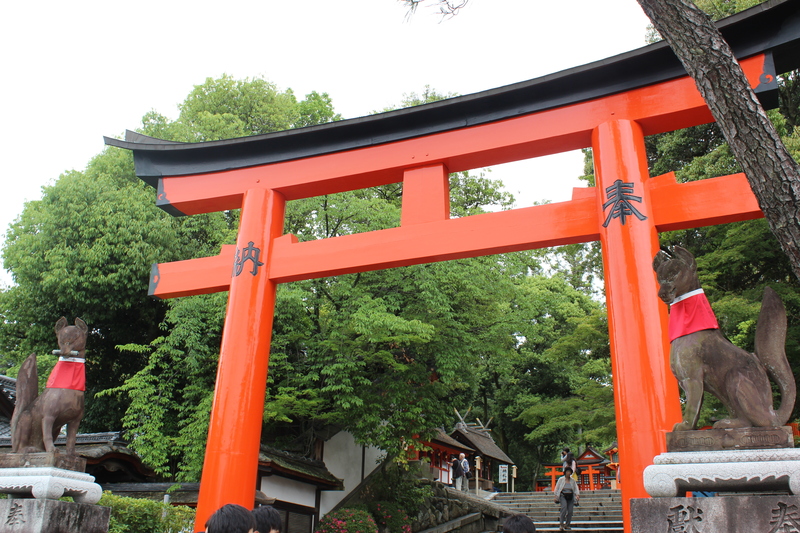 We chattered excitedly, checked out together, had a filling crepe breakfast, and explored Kyoto just a little bit more before I had to run off to the next location. 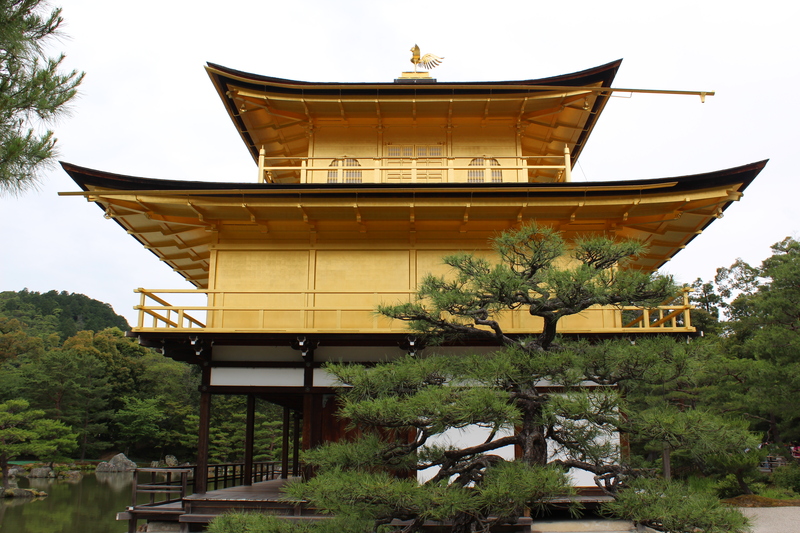 That day I visited a temple called Kinkakuji, a temple of gold surrounded by gardens and nature. It was one of those sights in life that you never forget. We wandered through the gardened grounds until we came to a small clearing where we could buy candles to light for good luck. Some of them said amusing things such as “Better Driving” and “Luck in Love.” My friends asked me if I wanted to light a candle and ask for something, but strangely, at that moment I found myself content. Even though there always seems to be something we want in the back of our minds, I didn’t feel compelled to ask for anything. We have the tendency to always want more than we have, but there’s something in stepping back and evaluating what is already there. 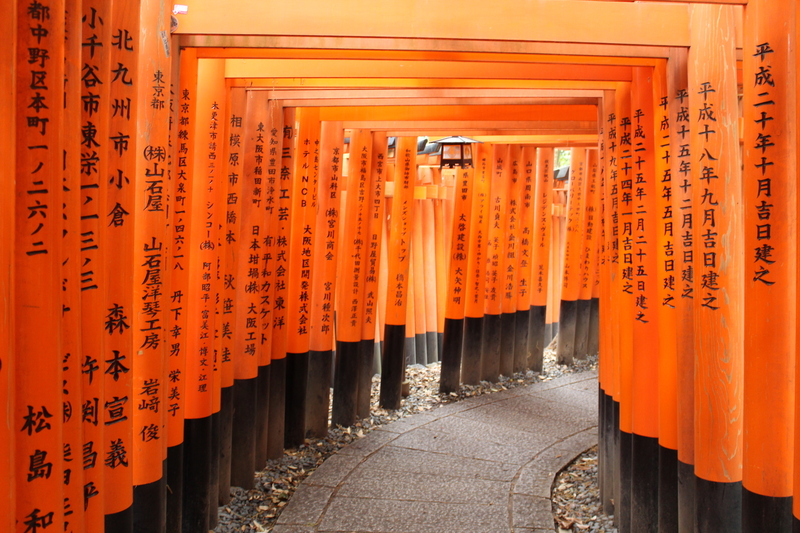 I felt like I was already blessed – I had decided to travel to Japan alone, but by some divine providence I never found myself lonely or in want of company. Somehow my entire trip was filled with the voices and presence of friends, new and old. So instead of asking for “Luck in Love”, I clapped my hands together and thanked whatever far east deity granted me such a successful trip so far. My time in Japan made me come to appreciate how lucky I’ve been this past year. My time in Osaka was very short. I arrived in the city at around 5pm, checked into my hostel, and barely had time to freshen up before the sun dipped below the horizon. I was supposed to meet up my Daegu friends again for dinner in Osaka, but without working phones and sparse internet access, it was difficult to coordinate. I ended up missing them, but one of my friends in Kobe contacted me that night. At 10pm on my last night in Japan, I made the split-second decision to gather up all of my things and catch a train to Kobe. My friend had started teaching in Japan shortly before I started teaching in Korea, and since they had offered me a place to stay I ditched the guarantee of a restful night for some last last minute shenanigans. 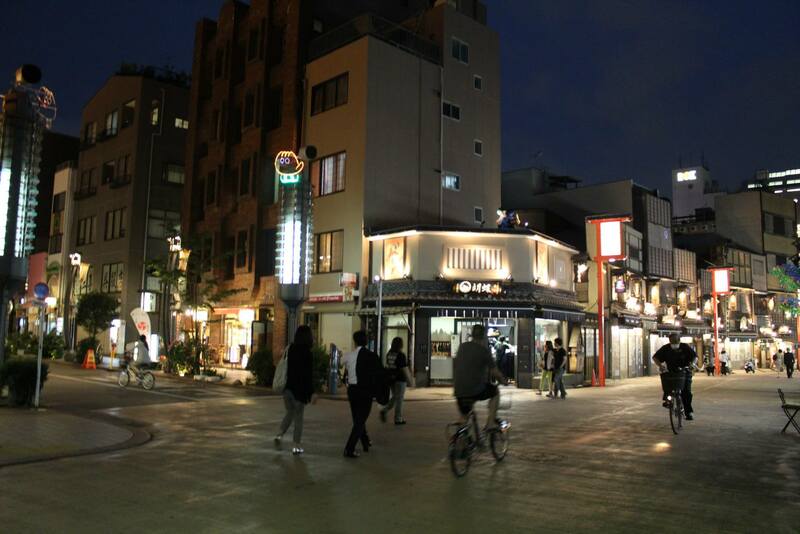 And I’m so glad that I did – it was in Kobe that I got a true taste of Japanese bar culture and nightlife. 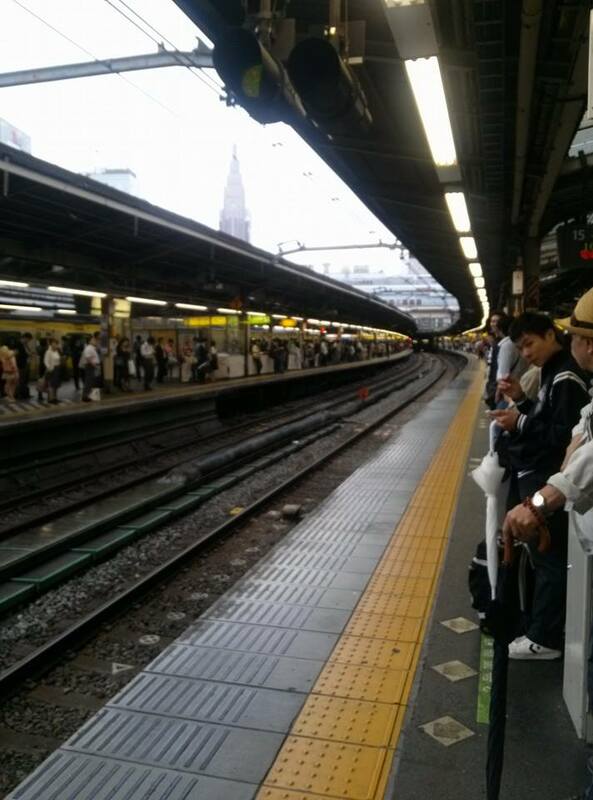 I met my friend at Kobe station with a huge backpack and the feeble hope that I’d be able to spot them in the crowd. Somehow I did, and we dove into an expat-owned bar downtown. 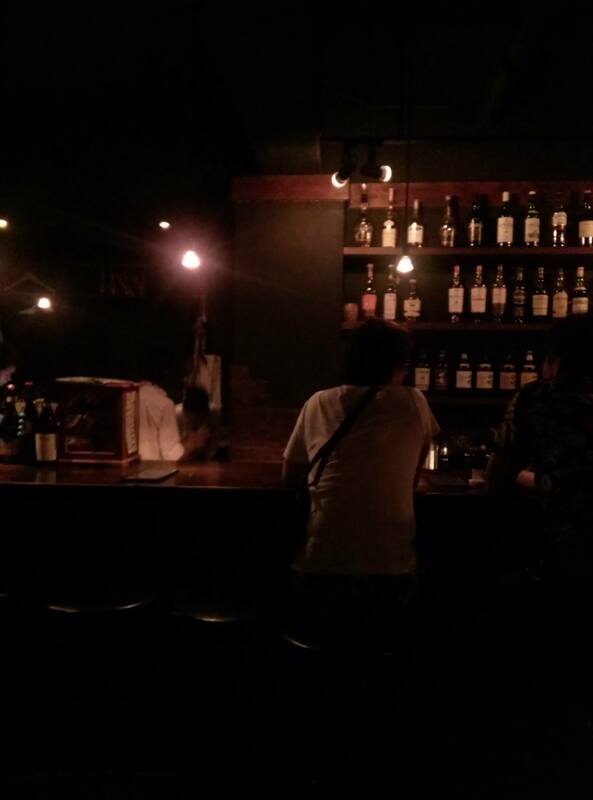 Every bar in Japan was incredibly small. One had to squeeze between arms, legs, laps, and a few conversations to make it to a barstool. Drinks were a little on the expensive side in comparison to Korea, ranging from $7-12 depending on the drink. Additionally, every bar I went into had some kind of option to do karaoke. At the first bar there was a burly, drunken expat destroying every Disney song from the 80s-90s, one-by-one, executioner style. The crowd went from nervously laughing to sullenly gazing into their glasses, waiting out the bloody massacre that was this dude’s Disney Princess falsetto. We all tried to drink until he sounded better. Didn’t work. After a few more bars and laughs, and a random old guy trying to take me away with him(…?!) the night slipped away. 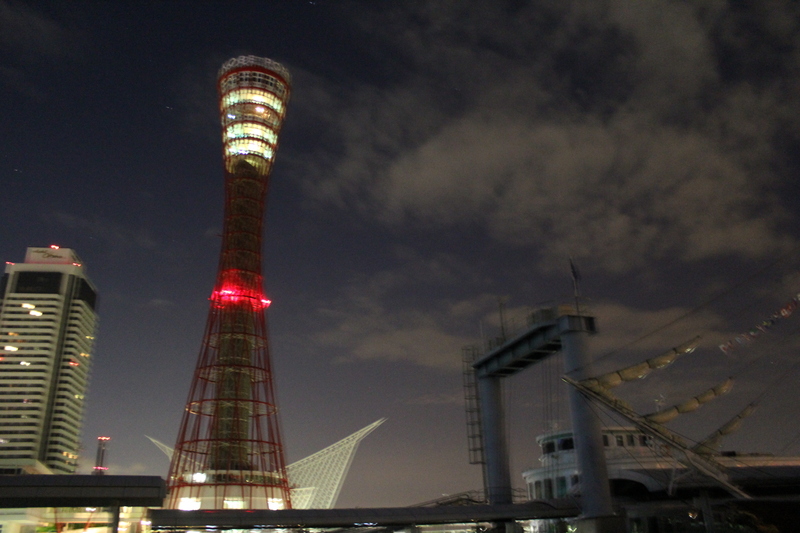 In the light of the rising sun I found Kobe Tower, blinking quietly over the waterfront. Although the building’s lights were dimmer than they would have been earlier in the night, it was a sight that served as a good close to my stay in Japan. These days my world has been speeding past me. I only have a few months left in this part of the globe, and I am still trying to grasp every last second out of my stay. 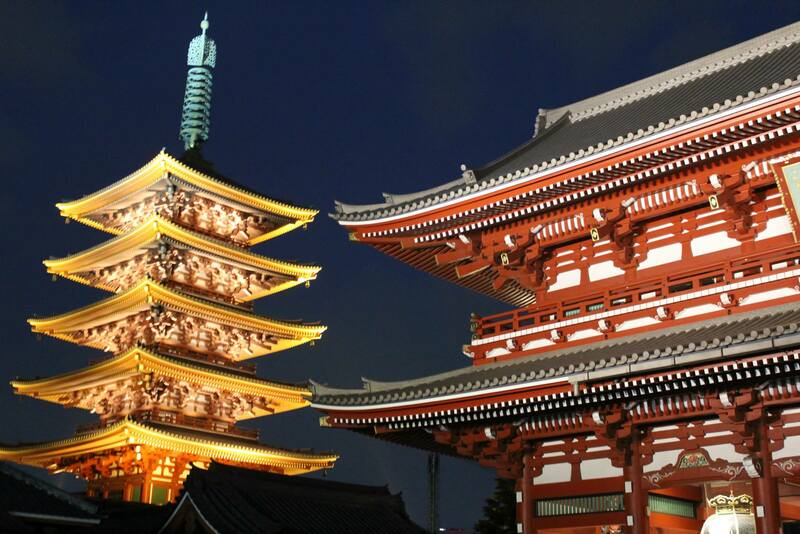 It was a dream of mine to visit Japan, and even though my trip was only five days long I managed to keep going, sometimes only on some luck and the borrowed strength of the universe. I don’t know how I was able to see and do it all, but I am so happy that I did. I don’t know what these next two months abroad will send my way, but my eyes are fixated on the horizon, eagerly anticipating what new experience will come my way.